If you are looking for a peaceful place to stay surrounded by beautiful countryside in an idyllic location, Bosvathick is for you. 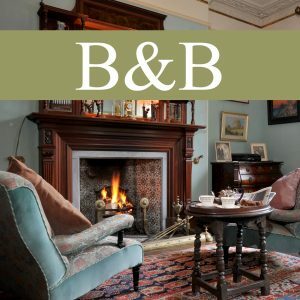 Bosvathick offers a B&B, a beautiful open garden during peak season and organised tours of the house filled with two centuries of history. 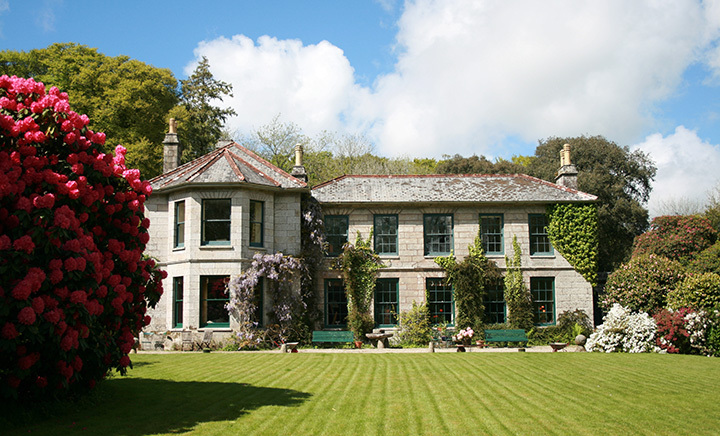 Bosvathick is a privately owned small country estate in Cornwall, between Falmouth and Constantine. 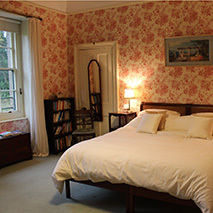 It is a grade II listed Georgian house, built in 1760 by the same family that still resides there which was substantially extended in Victorian times nestled in stunning gardens. It’s a wonderfully quiet place, being hidden in the heart of the countryside, surrounded by 10 acres of gardens including a 3/4 acre lake, home to several breeding pairs of duck, geese, moorhen and grebe and with a wonderful sweeping drive. 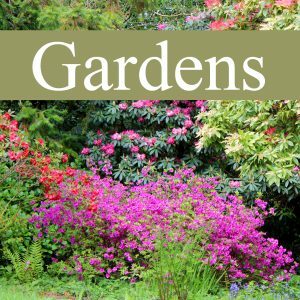 Come and enjoy the Gardens, house or our bed and breakfast in these beautiful and peaceful surroundings, either in winter or summer, though spring sees Cornwall at its very best. The gardens are open during peak season and B & B Guests are very welcome to roam through the gardens when staying with us. Near the north bank of the Helford River, Bosvathick House B & B is well situated for visiting some of the loveliest gardens and other historic houses in Cornwall. 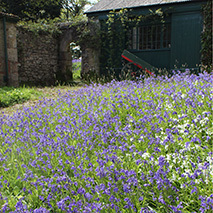 Between March and August the house and garden will be open to the public on certain days. 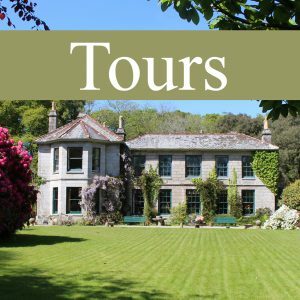 Bookings are currently taken for tours of the house for 2019. You can find more information by clicking on the Visitor Days tab at the top of this page. 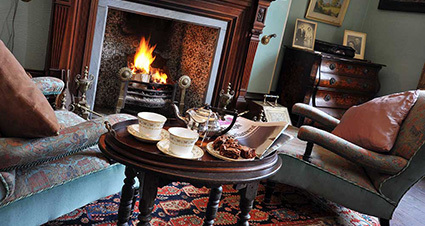 A lovely example of a fine English country house with a most attentive and kind hostess. 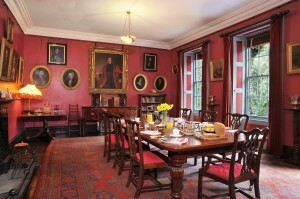 We enjoyed a very comfortable night’s sleep, followed by an excellent breakfast (and yes, the marmalade is superb! ).